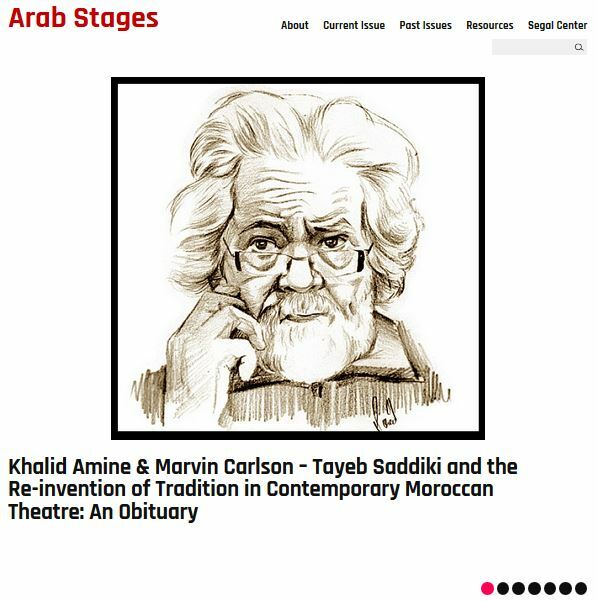 The Segal Publication Wing includes three open-access digital journals and over twenty-five individual volumes of international plays and theatre resources. 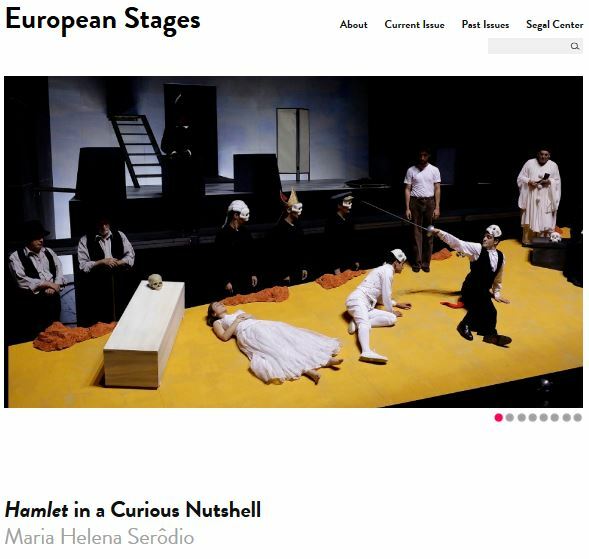 The journals are all available for FREE online to a global readership. 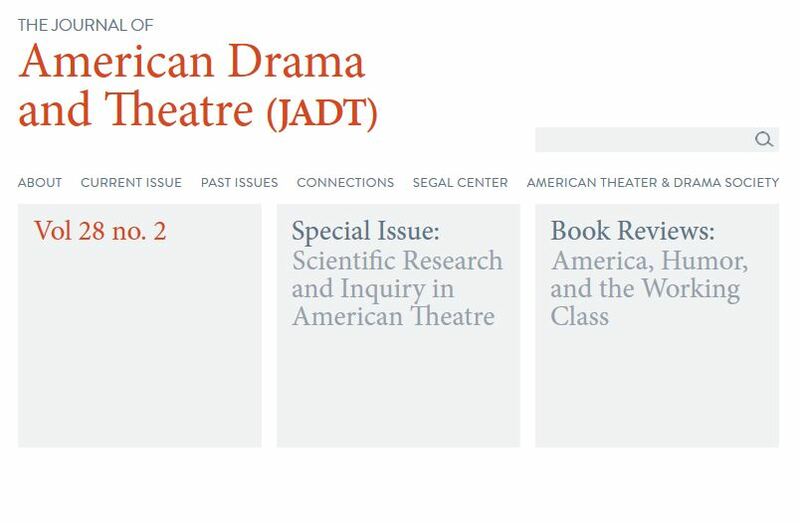 After three decades, the final print editions of The Journal of American Drama and Theatre (JADT), Slavic and East European Performance (SEEP), and Western European Stages (WES) were printed in 2013/2014. All Journals are indexed in the MLA International Bibliography and are members of the Council of Editors of Learned Journals.